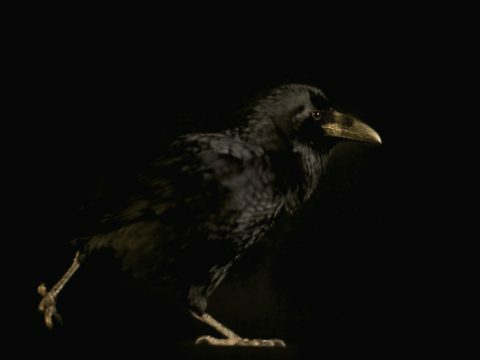 I photographed this Raven as part of a series, As the crow flies, about my obsession with crows for my Major Project at Westminster University in 2013. Whilst technically not the best shot, the shoot itself was an absolute privilege. To spend time in such close proximity to such an amazing and intelligent creature was an experience I’ll never forget. I spent about an hour in a darkened studio with this beautiful Raven, who hopped about at lightening speed, onto my shoulder, on top of my lights, staying still for mere mili-seconds, and testing my ability to focus!